Set the jungle on fire! Set it ablaze “with a woody liqueur rich in scorching spices, as sweet as sugar cane, and as warm as leather.” That was the express goal of famous perfumer, Olivia Giacobetti, in creating Idole, the much-loved fragrance from the ancient French perfume house of Lubin. 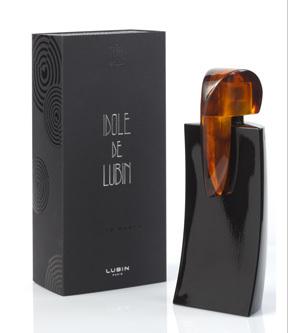 Idole is a reinvention of a 1962 Lubin fragrance, and is supposedly their 466th creation! It would sound like a complete lie from anyone else but Lubin, a perfume house whose storied history utterly fascinates me. Lubin was founded in 1798 by Pierre François Lubin, soon after the French Revolution. He had apprenticed under the perfumer who served Marie-Antoinette but this was a new political climate. Lubin soon won favour with Napoleon’s Imperial court and his scents were beloved by both Empress Josephine and Napoleon’s influential sister, Pauline. The royal courts of Europe soon followed suit, from the King of England to the Tsar of Russia. Once Napoleon fell, the seemingly wily, pragmatic Lubin managed to curry favour with the new royal dynasty by dedicating his fragrances to the Bourbon queen, Marie-Amélie. A very ambitious man, Lubin seemed to need more worlds to conquer and, in 1830, became the first perfume-maker to conquer the New World with perfumes that reached the banks of the Mississippi. I have no idea if that last part of biographical past was embellished a little bit but, frankly, I don’t care one whit. For a history fanatic like myself, it is all utterly fascinating. Inspired by the ancient maritime spice routes, from Madagascar and Zanzibar in East Africa to Java in the Spice Islands of Indonesia, Idole is a seductive fragrance that never overwhelms. Rum and exotic spices mingle with dark, smoky woods and leather, creating a warm and seductive fragrance. If you ever have time to spare, I urge you to check the Lubin website for their gorgeous graphics, music and the detailed story associated with Idole, which is as well done for Idole as it is for all their scents. As for the bottle, it is truly spectacular. One of the most eye-catching and unusual I’ve seen. rum absolute, saffron, bitter orange peel, black cumin, Doum palm, smoked ebony, sugar cane, leather and red sandalwood. As a side note, “black cumin” is another name for Nigella Sativa and seems to be quite unrelated to the type of cumin that is used in Indian curries. According to Wikipedia, Nigella Sativa is sometimes alternatively called “Fennel Flower,” “Nutmeg Flower,” or “Roman Coriander.” Its Turkish name — “çörek otu” — literally means “bun’s herb” from its use in flavouring the çörek buns. With a sweet, bitter taste, it is frequently used in Middle Eastern pastries or in liqueurs. Idole EDT opens on my skin with a strong note of actual, pure rum infused with sugar cane and followed immediately thereafter by loads of saffron. The latter is spicy, nutty, and sweet, but nothing like the dessert-like saffron used by Giacobetti in her famous Safran Troublant for L’Artisan Parfumeur. Idole’s top notes blend together to create a beautiful sum-total which is then joined by touches of bitter orange peel and a smoky, creamy, smooth wood note. I was extremely taken aback by just how airy the perfume is, given the richness of all those accords. Within a few minutes, the perfume starts to shift. The saffron becomes less obvious as an individually distinct note, receding to the background to lend its indirect effect to the perfume’s rum, sugar cane notes. A very smoky, woody element that I assume is the Doum Palm muscles its way to the top. On its footsteps is a hint of some dry, dark, minutely bittered spice with an anise-like undertone which I assume is the “black cumin.” Flickering touches of something leathery dance at the periphery. The combination of elements swirls together to create a very spiced, rummy, woody, ambered feel. It is soft, almost gauzy on my skin, especially as compared to similarly boozy ambers with spice, but, despite that airy, lightweight feel, the notes seem rich, smooth and very warm. At least in the beginning…. 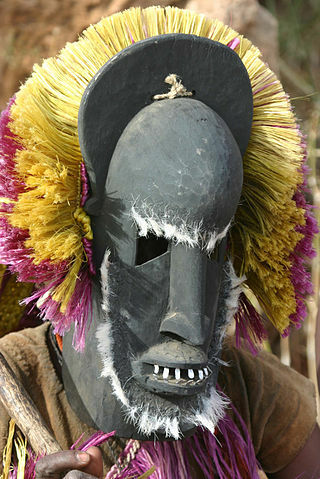 One of Lubin’s associated images for Idole. Thirty minutes in, Idole’s woody notes become very prominent. I’ve never smelled “Doum Palm,” but anyone who has been to the tropics knows the smell of palm trees with their almost vegetal, very beige, warmly woody aroma. Here, there is something darker lurking underneath, adding an almost smoky edge to the note. It’s probably the ebony. In his admiring Four Star review of Idole in Perfumes: The A-Z Guide, the famed perfume critic, Luca Turin, wrote that the perfume had “an eerie driftwood gray note at its center,” and I think that’s as good a way as any to describe the unusual smelling note. Alongside, there is a sugar cane-infused leather accord that feels wonderfully brown and rich. Saffron lurks in the background, adding a delicate touch of nuttiness to the underlying elements but it’s never strongly pronounced. To be honest, I would have preferred much more of it, along with the bitter peel orange accord which seems to have largely vanished from sight. Idole remains that way for the rest of its duration on my skin — spiced rum and sugar cane with strongly woody notes that are smoked and supported by tinges of leather. It doesn’t fundamentally morph in any way, though the leather nuances recede about 90 minutes in and the darker, smoky wood accord becomes somewhat stronger. The smoke is perhaps one of my favorite parts, and its light tendrils embrace the wood in a truly lovely way. The flickering touches of the anise-like black cumin are also very pretty, though the note is even more muted after an hour than it was initially. In its final moments, Idole is primarily a musky, abstract rum with hints of woodiness and a sprinkling of sugar cane. All in all, it lasted 6.75 hours on my perfume-consuming skin, always feeling incredibly light and airy. The sillage wasn’t bad, but Idole isn’t a scent with enormous projection. Like everything else about the scent, it is moderate. I liked Idole, but I have to admit, I was surprised it wasn’t more complex or nuanced. After all that I had heard about it, I had thought it would be darker, smokier, heavier. 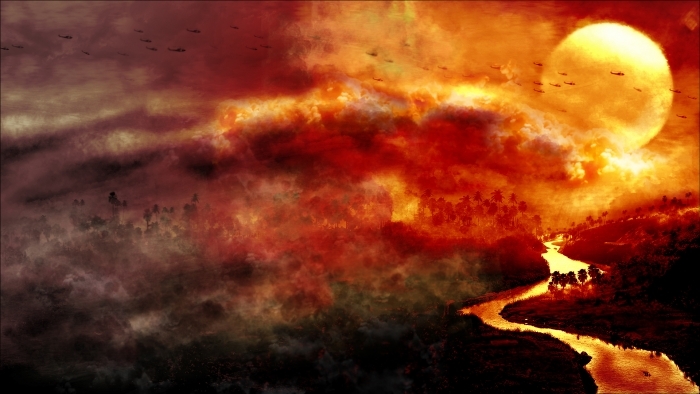 I had thought the jungle would be on FIRE; and it wasn’t, except for a few, itsy bitsy logs. (It didn’t help that Giacobetti’s quote kept making the refrains of the old 1980s song — “The roof! The roof! The roof is on Fire! 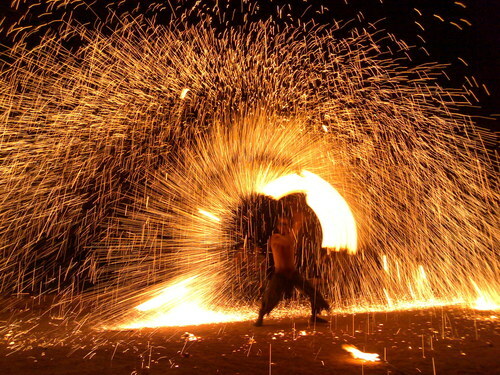 Let the *___* burn” — ring out continuously in my head.) Also, for my personal tastes, Idole was far too soft and sheer. It seems to be Giacobetti’s signature to make heavy elements feel positively airy, but I really had expected far more, something that would take me to the heart of darkness, to reference the famous Joseph Conrad book, and to full sense of an African-like Apocalypse Now. That said, I think Idole EDT would be a perfect choice for those who don’t want to give up their Orientals during the hot, sticky summer months. It is quite a versatile ambery Oriental, given its moderation on all fronts. Plus, its dry notes make it suitable for those who don’t like their boozy scents to verge on the gourmand. I also think Idole is highly unisex. Judging by what appeared on my skin, I don’t think it’s masculine at all. On Fragrantica, a number of people disagree, but I think it’s a highly subjective matter that all depends on your personal tastes. If you like clean, fresh, fruity, floral or dessert scents, then Yes, Idole may seem masculine with its smoked woody notes and leather nuances. If you’re used to Orientals, then, No. 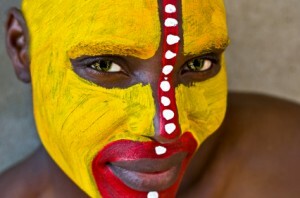 African tribal makeup via iStock. I first met (the modern) Idole de Lubin shortly after it came out in 2005. It was stunning. Completely and utterly breathtaking with its boozy opening and intense dark spicy heart. I loved it and tried for a long time to make it work, but there was a hollowness halfway through Idole EDT that make it fade and die on my skin much too quickly. It was like a great romance that didn’t survive the hardships of reality, but made me wistful whenever I looked back. Six years later we meet again. Idole EDP is a changed perfume. Stronger, fuller and more reliable. 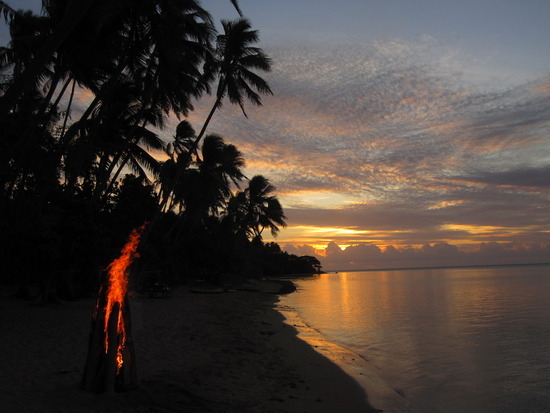 I smell less cumin and more leather, the rum is sweeter and the incense smokier. It’s all I ever wanted Idole to be, and here it is- more brooding, taller but familiar. I want to bury my face in its warmth, wrap it over my shoulder and breath the dark woody aroma. In asking her to create Idole EDP, Lubin allowed perfumer Olivia Giacobetti to make things right, to let Idole become what it was meant to be. It’s one of the best incense perfumes around, romantic and mysterious. On Luckyscent’s masculine-feminine spectrum they placed it slightly to the manly side and I agree, sort of. The rum-cumin-smokes wood ensures that Idole will appeal to men and smell magnificent on them, but women who have a thing for the dark side and wear perfumes such as Black Cashmere, Safran Troublant, Passage d’Enfer or Tea For Two will find a lot to love in it (the last three are also by Giacobetti). Olivia Giacobetti… fragrances make a virtue of simplicity and rarely raise their voice above a whisper, and Idole is no exception. It starts with peppery spices in a cloud of rum; the orange peel and saffron shine through beautifully as the alcohol burns off. The spice notes linger on into the dry down, lending an exotic touch to the smoky charred woods and leather. After an hour or so, it is rather mild and soft, just a whisper of leather and woods, no more than lightly sweet, with a subtle, close to the skin presence. Clearly, whether it’s on Fragrantica or between bloggers, there is a huge split on the issue of Idole’s richness. Since perfume is so subjective — especially in areas pertaining to richness, heaviness, spiciness, and depth — then, if you’re tempted by the fragrance, I would strongly recommend that you try both the Eau de Toilette and the fuller, seemingly more complex Eau de Parfum version before buying. Or, if you know you prefer heavier, richer perfumes, just opt right away for a sniff of the Eau de Parfum instead. The prices for both are excellent, especially given the size of the bottles and the fact that such enormously loved niche perfumes (in stunningly gorgeous, unusual bottles) are rarely so reasonable: the EDT comes in a 2.5 oz/75 ml bottle that retails for $120 or €95, while the Eau de Parfum comes in a large 3.4 oz/100 ml bottle that costs $160 or €120. The relatively low cost of the fragrance, especially in Eau de Toilette form, may be one reason why many of the retailers that I have linked to below list the Eau de Toilette as one of their best sellers. In fact, it is completely sold out on Luckyscent at the moment. Whichever version you opt for, I think Oriental lovers should definitely try Idole. 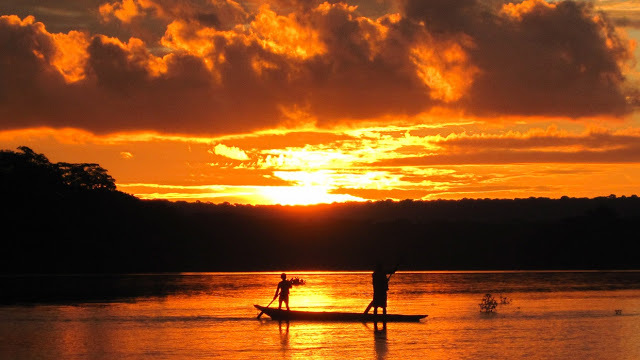 If you’re lucky, it will take you to the heart of Africa and set the jungle on FIRE! Cost & Availability: Lubin comes in Eau de Toilette and Eau de Parfum. This review is only for the former which is available in a 75 ml/2.5 oz size for $120 or €95. In the US, Idole EDT is currently sold out on Luckyscent but it is available at Aedes and on BeautyHabit. I could only find the EDP version on MinNY. In Europe, Essenza Nobile and First in Fragrance both carry Idole EDT for €95. The site also sells samples. In the UK, Harrods carries Idole at Roja Dove’s Haute Parfumerie division (which doesn’t have its perfumes listed online). 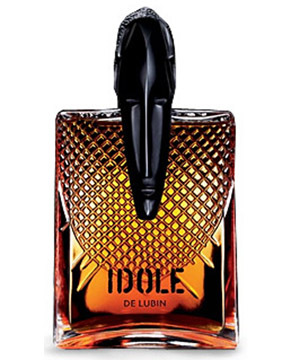 In Australia, Idole EDT is available at Libertine for USD$199. In the UAE, Karji is the exclusive distributor for Lubin. For all other countries, the Lubin website offers a list of retailers from Canada to the Netherlands, France and Hong Kong. As for the Eau de Parfum, it costs $160 for a large 3.4 oz/100 ml bottle, instead of $120 for the 2.5 oz/75 ml EDT. It is sold at all the same retailers listed above for the Eau de Toilette version. To make life easier for you, here is the Luckyscent EDP link for any US readers. Samples: Surrender to Chance sells Idole EDT starting at $4.99 for a 1 ml vial. It does not carry samples of the Eau de Parfum, except for the vintage 1962 version which is universally considered to be a totally different fragrance. Ancient history, the mysteries of the Middle East, Galahad atop his fiery steed in the Holy Lands, the Balm of the Sacred Mountain, luminous amber with sacred herbs, and mythical creatures who concoct elixirs in celebration of Dionysius — those are the inspirations behind a trio of fragrances from the French niche perfume house of Lubin. Created by Delphine Thierry and Thomas Fontaine, Galaad, Akkad and Korrigan are three Oriental fragrances released in 2012 for a perfume house whose history is far more fascinating that the perfumes themselves. Lubin was founded in 1798 by Pierre François Lubin, soon after the French Revolution. He had apprenticed under the perfumer who served Marie-Antoinette but this was a new political climate. Lubin soon won favour with Napoleon’s Imperial court and his scents were beloved by both Empress Josephine and Napoleon’s influential sister, Pauline. The royal courts of Europe soon followed suit, from the King of England to the Tsar of Russia. Once Napoleon fell, the seemingly wily, pragmatic Lubin managed to curry favour with the new royal dynasty by dedicating his fragrances to the Bourbon queen, Marie-Amélie. A very ambitious man, Lubin seemed to need more worlds to conquer and, in 1830, became the first perfume-maker to conquer the New World with perfumes that reached the banks of the Mississippi. I have no idea if that last part of biographical past was embellished a little bit but, frankly, I didn’t care one whit. For a history geek like myself, it was all utterly fascinating. Unfortunately, I far preferred the history to the new perfumes. Everything about the background stories for the fragrances has been done with finesse, poetry and beauty, but the perfumes themselves left me feeling cold. And I’m genuinely saddened by that. If you ever have time to spare, I urge you to check the Lubin website for their gorgeous graphics and story for each scent. They’re really incredibly well-done. Galaad from the Lubin website via MrNyStyleandTravel.com. Out of Egypt come caravans to fetch myrrh in my land of Galaad. My name is the same as that of the land that witnessed my birth, for I am Galaad, the knight of the Holy Mountain. It is rich with honey from our hives, tall cedars that shade it and resins brought to Pharaoh. With frankincense, cypress and dried grass from Atlantis, we refine the precious balm used by the lords of the East to perfume themselves. A heart of myrrh is topped with spices that bring out refreshing head notes (cardamom), and sustained by aromatic base notes (rosemary, cypress). The base is cool leather with wood and tobacco (blond tobacco, Atlas cedar, agar oud). 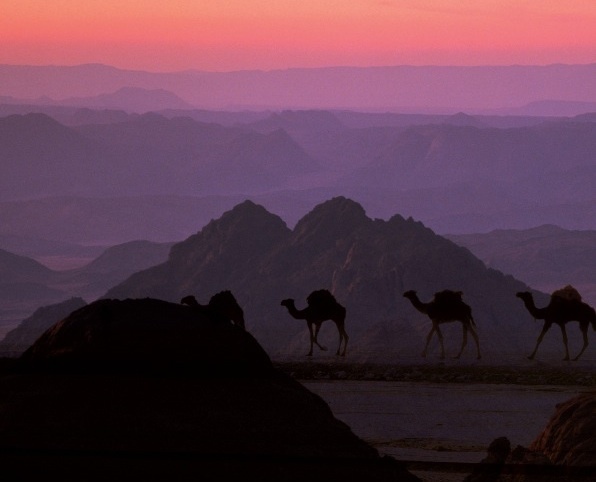 Delphine Thierry, who created Galaad, invites us to a tranquil morning ride in the mountains of the Middle East, when the scents of myrrh bushes blend with cypress resins and the woody fragrance of cedars. The leather of saddle and gloves gently warm up in the first rays of sun, while the little Arab horse snorts amidst the morning dew that has settled on Judean balsam trees and on the vines climbing along the mountain slopes of Galaad. Notes: Cardamom, cypress, rosemary, myrrh, honey, copahu balm, Agar oud, Atlas cedar, cipriol, blond Burley tobacco. Beautiful! If only the perfume smelled that way…. Instead, on my skin, Galaad was the rankest of sweaty leather. It opened with cardamom and honeyed myrrh with a very animalic, dirty, nutty, sweaty leather feel. Copahu balm is said to be a very sweet, balsamic resin and, here, it shares some characteristics with labdanum. Only much, much skankier. The leathery undertones to the perfume compete with some very sweetened wood notes that have an oddly herbaceous element to them. At the same time, there is a hint of dry tobacco that almost evokes the pages of a very ancient manuscript. I ascribe that to the cipriol which is another name for papyrus grass. There is something odd about the smell that I really struggle to describe and cannot quite pinpoint. 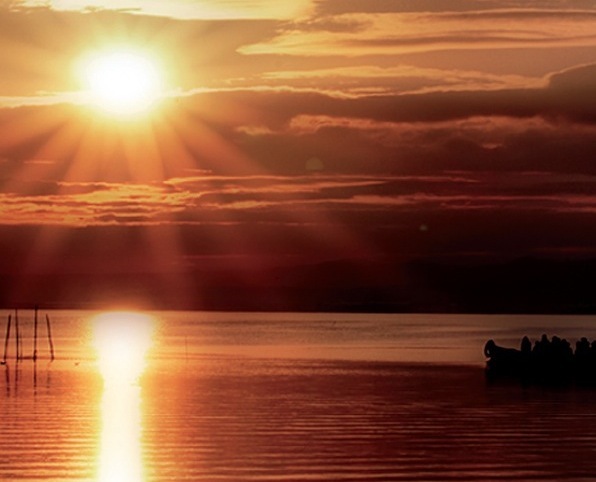 There is something not quite… right… about it all. The mix of honey and dirty ambered resin calls to mind a very sweaty saddle covered by sweetness; there are salty aspects; papery notes; dry, peppered woods; and something a bit rank. It’s not even the eventual smell of sweaty crotch that appeared after about an hour. It’s something that I can’t quite describe. And I didn’t like it very much at all. I tried Galaad twice to be sure and, the second time, it was even more rank on me with a skanky, fecund undertone that evoked unwashed private parts. It wasn’t huge and it was subtle, but it was most definitely there. Lucas of Chemist in the Bottle was also not a fan of Galaad. He found “something sweaty” in it, along with a note of burnt plastic. He also detected oud in the perfume; I did not. But maybe I was just overwhelmed by the overall unpleasantness of the skanky, raunchy leather. Thankfully, the sillage and duration of Galaad are not enormous. The perfume is quite thin, oddly enough, and didn’t have great projection on my skin after the first 20 minutes. It hovered a few inches above the skin for about an hour, became close around the 3 hour mark, and then died altogether after about 5.5 hours. I was quite relieved. A Korrigan is a small mythical creature that haunts the moors of Brittany, Ireland, Scotland and Wales, whisking us away to the folklore and legends of Celtic civilisation. [… They] know recipes for elixirs offered as libation at Beltane and Samhain, festivals to celebrate the change of seasons. An occasion of course to evoke the strong beverages of the somewhat bleak moors. Whisky is one of them, in the form of a smooth, fragrant cream liqueur, accentuate by a counterpoint of oudh accord, which brings to mind dark caves where secrets lie hidden. 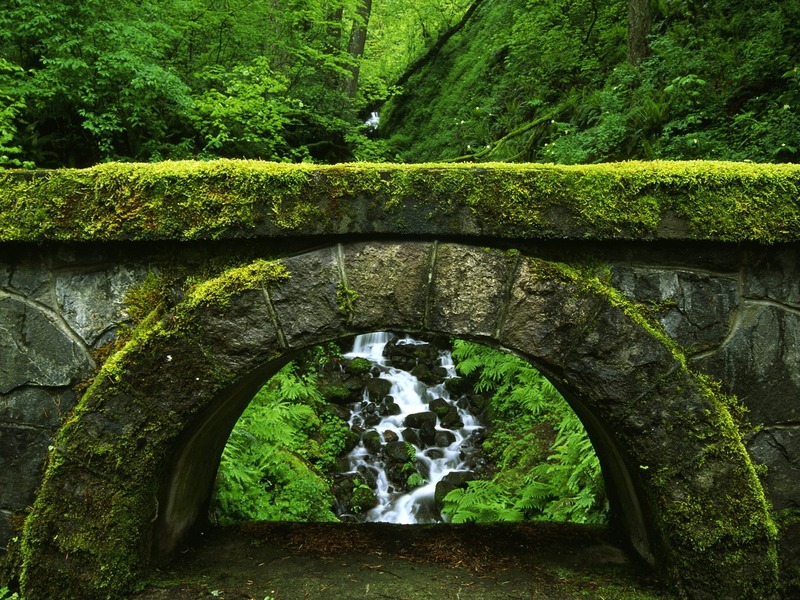 “Korrigan” is therefore a fragrance to accompany Dionysian rites. […] In the Armorican countryside the Korrigans frolic at night. They come to harvest juniper berries and wild beechnuts. Then, in dark caves, they distil barley into spellbinding spirits, spicing them with saffron, musking them with ambrette, scenting them with lavender. 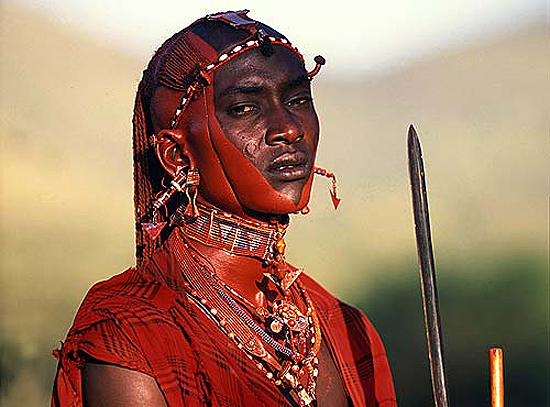 During the solstice festivals, they all drink their elixirs out of leather pouches, causing bodies and souls to capsize. Juniper berry, saffron, cognac, Lavender, ambrette, whiskey, Cedar, oudh, leather, vetiver, musk. “Caramel Wood” pretty much nails the description of this disconcerting, cloying and quite perplexing fragrance. 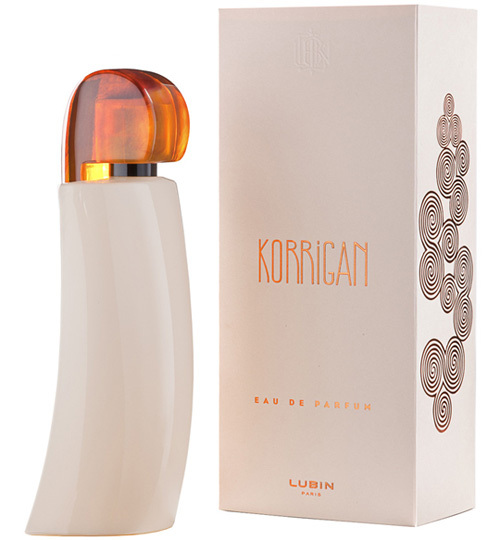 Korrigan opens on my skin as caramel-infused wood with a herbaceous undertone. 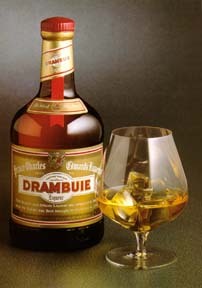 It is like Drambuie’s herbal, whisky liqueur with a definite cloying sweetness that verges on the synthetic. I don’t detect saffron, vetiver, or anything close to the evergreen aspects of juniper. Just caramel woods. Something about it is truly bewildering and, again, I cannot find the words to describe exactly why. I’ve smelled numerous fragrances with a boozy undertone, woody undertones, gourmand vibes and more, but something about Korrigan’s combination of gourmand caramel with whisky, white woods, pepper, and herbalized, honeyed leather leaves me at a loss. The odd combinations and Korrigan’s cloying sweetness also leave me feeling distinctly queasy. The wood notes are also a bit odd. I don’t smell oudh or agarwood the way some did on Luckyscent, so much as white, soft woods that are peppered and yet, incredibly sweetened at the same time. It’s a different kind of sweetness than that cloying caramel, however, but I cannot explain it. All of this is going on simultaneously with very honeyed leather that seemed soaked in Irish whisky and a very strange herbal element. I don’t think the latter is my old nemesis, lavender, though it may be how lavender transforms itself here in combination with the other notes and that caramel. After hours of something caramel-like that I cannot properly describe, the perfume turns into a simple amber fragrance along with hints of musk, vanilla and soft leather. The perfume lasted just over 7.5 hours with generally soft to low sillage throughout. I’m sorry I can’t explain its development better to you, but some discordant aspect of this perfume leaves me absolutely stumped. There are reviews on Fragrantica which may help you more, ranging from those who love its woody caramel creaminess and bought a full bottle, to those who found it extremely “weird,” a highly acquired taste, or a “sticky, sour wood and a sweat note… [A] disaster.” You can also turn to Lucas from Chemist in the Bottle who liked Korrigan the most out of the trio, finding it to be “like a milky vanilla toffee” with an “alcoholic vibe of warming cognac and whiskey” combined with subtle lavender and other notes. His experience sounds infinitely more appealing than the queasy mess that it was on me. Delphine Thierry, who composed this creation, imagined an amber note that is both spicy and luminous. The opposite therefore of the dark, mystical ambers that bring to mind the smoke of frankincense in ancient temples. 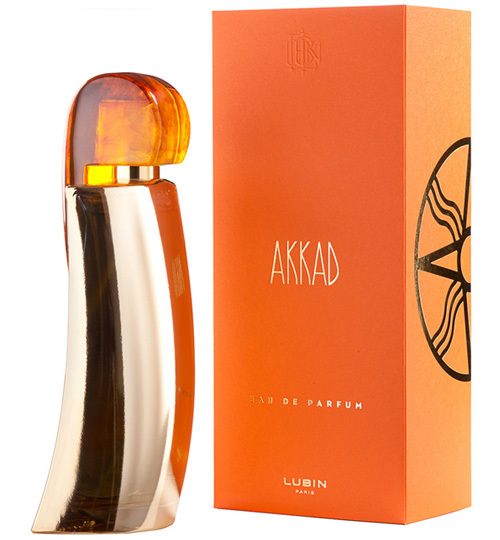 Akkad amber opens with an aromatic citrus head note of mandarin and bergamot, enhanced by Clary sage. Clary sage, also known as “the sacred herb”, is renowned for its euphoric, harmonizing properties. The heart unfolds in the rich, balmy, spicy notes of frankincense and styrax, evocative of the ancient east, cooled by elemi, a fresh, soothing herb, and intensified by cardamom. The base with its two ambers of plant and animal origin centers on the woody richness of patchouli, sweetened with a sensual vanilla. Top: Mandarin and Bergamot from Italy, essence of Clary Sage. Middle: Essence of Cardamom, Elemi, Frankincense, Styrax. Base: Amber and Cistus-Labdanum, Vanilla and Patchouli. Akkad was my favorite of the three fragrances and the reason for that was simple: it smelled like a very close, sheer relative of the wonderful Mitzah from Dior‘s Privée Couturier line. I loved Mitzah and its robust labdanum heart, intermixed with incense and other notes. Akkad is not as rich or complex at Mitzah, and it lacks the latter’s quiet undertone of roses and spices, but it is a definite kissing cousin. Akkad opens on my skin with sugared orange that is slightly burnt, along with patchouli and leathery, nutty labdanum over a sheer hint of powder. Cardamom and frankincense soon follow to join the amber party. But, in less than a minute, Akkad turns into a predominantly labdanum, frankincense, and patchouli fragrance. There is the merest feel of abstract spices (cinnamon and ginger) with just the slightest suggestion of burnt orange, but it’s infinitesimal. There is a definitely dirty, hippie, ’70s feel to the smoky, leathered, animalic labdanum and patchouli combination, and it is the fundamental core of the perfume. Those who don’t like labdanum with its dirty, masculine, nutty — and, here, slightly animalic — undertones may want to stay away from Akkad. There really isn’t much more to say about the perfume. It’s labdanum, light smoke and patchouli for hours. At the very end, it turns into a very light amber with a sort of caramel, butterscotch undertone and with a hint of vanilla. Despite the seemingly heavy notes, Akkad is surprisingly lightweight in texture and feel. It’s even lighter than Mitzah and the sillage is quite moderate. Akkad remains just a few inches above the skin for hours, before becoming finally becoming a skin scent around the sixth hour. Akkad had good longevity on my perfume-consuming skin, lasting just a little over 8.5 hours. I prefer Mitzah with its greater nuances, but Akkad may be a good substitute for those who want something even airier and simpler. I had great hopes for Lubin’s trio of orientals but, alas, ultimately, none of them really blew me over. Akkad was the best of the lot, in my opinion, but given how much I hated the sweaty-crotch feel of Galaad’s leather and the cloying, peculiarly baffling mélange of Korrigan’s caramel, I realise it seems as though I’m damning it with faint praise. Akkad truly was nice, I swear. The problem is that Akkad (like its siblings) costs $180 for a 3.4 oz/100 ml bottle, when the Dior Mitzah that I prefer costs $155 for a 4.25 oz/125 ml bottle. (If you love labdanum, frankincense and patchouli, you really must try Mitzah!) Still, if you have the chance, you may want give the perfumes a sniff if you stumble across them. Who knows, you may find Korrigan’s gourmand take on woods and leather to be interesting. But Galaad… no, I really wouldn’t recommend it. You can find all three fragrances on the Lubin website. Each costs $180 for a 100 ml/3.4 oz eau de parfum bottle. The website also offers a list of retailers from Hong Kong to the United Arab Emirates. In the US, you can find the trio on Luckyscent, Aedes, and on BeautyHabit. MinNY also carries them and is currently discounting each fragrance by a $1.80, selling them for $178.20 instead of $180. I find that microscopic discount to be extremely peculiar. In Europe, Essenza Nobile carries all three fragrances with two of them being €145 and Korrigan being €139. The site also sells samples. In the UK, Harrods normally carries Lubin fragrances but the website does not list this trio. If you’d like to try samples of any or all the fragrances, Surrender to Chance offers all three in a sampler set of 1 ml vials for $14.99. That’s what I chose to do since, individually, each 1 ml would be $5.49.